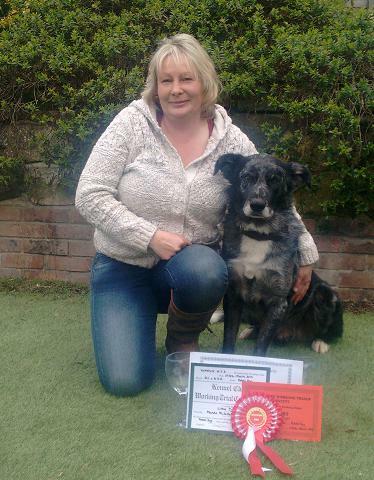 My name is Manda McLellan and I have been running Sussex Dog Training for approximately 25 years. I am an experienced dog trainer and competitive handler and work both the Ticket stakes of TD and PD in my chosen sport of Working Trials.I am also the only dog handler in the country that has won Tickets in the PD stake with 4 different dogs. Each of my last 4 dogs have also achieved the 'full card' of qualifications i.e CDex UDex WDex TDex PDex that only approximately 15 competing dogs in the country hold at the moment. 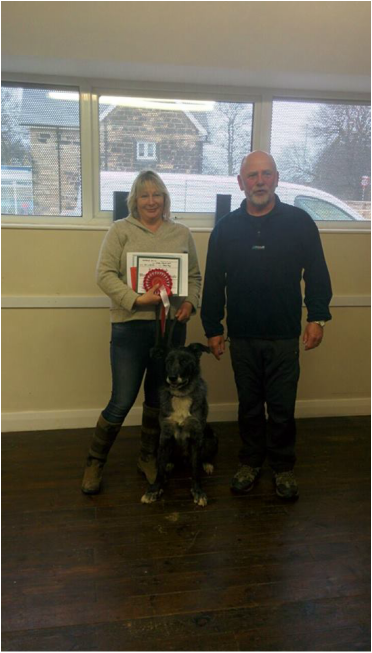 I have approximately 30 years experience instructing handlers in the basic beginner to advanced obedience levels and in all the Working Trials exercises. More info about myself and my dogs can be found on the relevant page under 'Instructor''. Most pet owners despair of ever owning a trained and well behaved dog, never master the basics and achieve no more than a vague "sit". However dog training is easy, fun and very rewarding. Once you start to put some basic principles into practice it will all fall into place very quickly and you will marvel at the change in your dog's behaviour and attitude. There will be a distinct improvement in your relationship and the bond between you will become stronger too. This arises from the dog appreciating the handler becoming the pack leader and giving him/her more quality time. However as in any other field you only get out what you put in, practice makes perfect and patience is usually a virtue! I run weekly Obedience classes on Wednesday evenings in Danehill, partly in the Recreation Ground and partly in the Village Hall. These are for pet owners who would like better control over their dogs and enthusiasts who have an interest in training/competing their dog. Any age from 10 weeks old (after puppies have had their vaccinations) and all breeds are welcome. See Courses and Application Form for further details. Manda with Astra Storm CDex UDex WDex TDex PDex. Reserve Champion in the PD Stake at the Kennel Club Championships 2011.